He may be small and orange, but he’s captured the hearts of Christmas shoppers who are going crazy to get their hands on Kevin. For those who have missed the excitement, Kevin the Carrot is a cute and cuddly animated character who initially made his debut in the Aldi Christmas advert back in 2016. 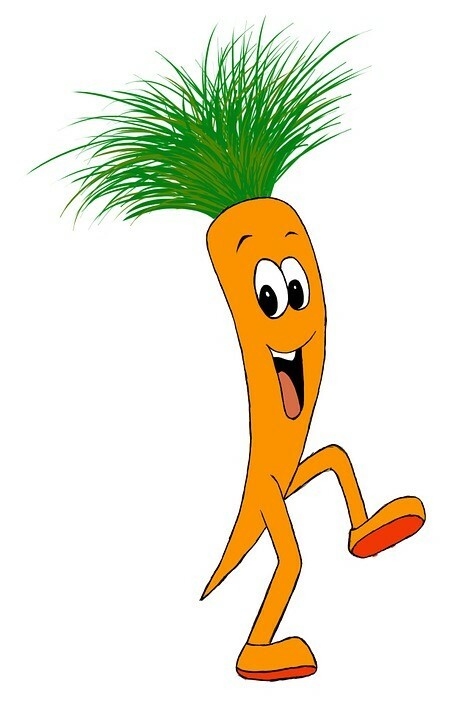 A year later, fans were thrilled to see his girlfriend Katie the Carrot. And the adventures of the family did not stop there, as the 2018 advert introduced viewers to Kevin and Katie’s offspring Chantenay, Jasper and Baby Carrot, as well as the nasty villain Pascal the Parsnip. 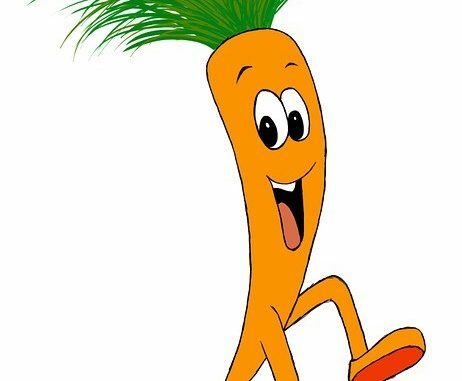 The merchandise was released for sale online and in shops recently, and it’s sparked a flurry of queues as consumers rush to get their hands on their own Kevin The Carrot and his family. An Aldi spokesperson said that demand has been particularly high. If you’re eager to see the advertisement and maybe you can’t enjoy television as much as you’d like as your aerial needs upgrading, then contact a specialist in TV aerial installation Swansea, for example, has companies such as www.onevisionltd.co.uk/tv-aerial-installation-swansea who can help. According to Aldi shoppers have said that ‘fights’ broke out over its Kevin the Carrot toys which are being sold in aid of Teenage Cancer Trust. It’s the third year in a row that the toys have been on sale, but as an added attraction, this year’s family of plush carrots includes a one metre tall version of Kevin. Customers of the discount chain have complained on social media that supplies have run out, and there were reports that Aldi’s website had crashed due to the huge demand for the carrots. 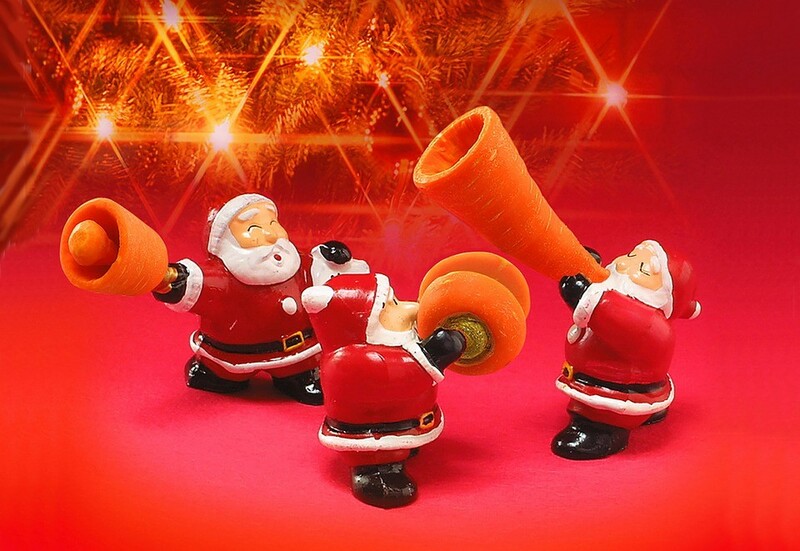 Many consumers are now taking advantage of the popularity of Kevin the Carrot and are selling them on eBay for over £100 – that’s five times more than what the toy originally cost at the supermarket. Within hours of the carrot family selling out, the larger Kevins began appearing online, one being offered for the sum of £950. The advert ends with Kevin and his family safely at home as they enjoy a fairytale together, with Kevin telling his wife and children that the villain parsnip has thankfully moved further afield.